Winding its way through Harlow, the River Stort Navigation was once a thriving commercial route for barges carrying grain to Bishop's Stortford. Today, it's a great route for country walks and heritage trails. 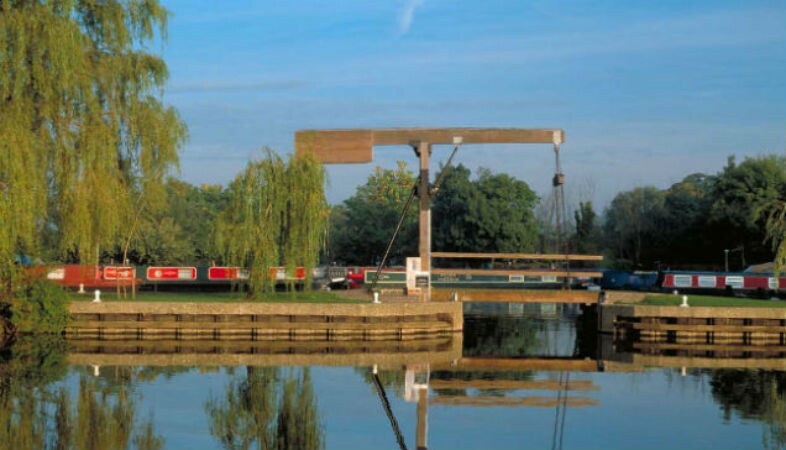 Nearby Parndon Mill Lock is the start of the Stort Sculpture Trail. The very first work tells you the history of the canal and there are works at each lock through Harlow. Harlow Sculpture Town also boasts the largest public sculpture collection in the land and free maps are available from the Parndon Mill gallery and other cultural venues in the town. The Gibberd Garden is accessible on foot from the riverside, a short distance upstream of Harlow Lock.